Scharp, K. M., Dorrance Hall, E., Sanders, M., Colver, M. (2018). The relationship between students’ family communication, transition efficacy, and communication skill. Journal of College Orientation and Transition, 25, 60-72. Branch, S. E. & Dorrance Hall, E. (2018). Advice in friendships and romantic relationships. In E. MacGeorge & L. Van Swol (Eds. ), The Oxford Handbook of Advice. Oxford University Press. Dorrance Hall, E. & Kenny Feister, M. (2015). Navigating emerging adulthood with communication technology. In C. Bruess (Ed. ), Family communication in the age of digital and social media. New York, NY: Peter Lang International. 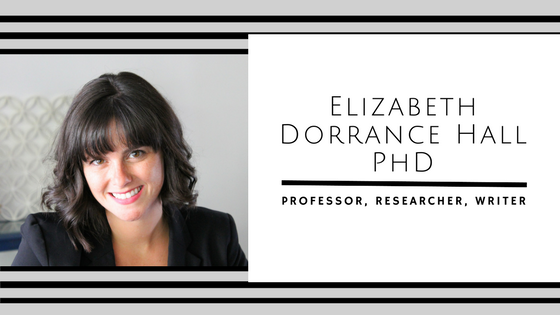 *This article earned the Award for Excellence in Family Research by Purdue University's Center for Families, awarded to the best family research paper published in 2015. 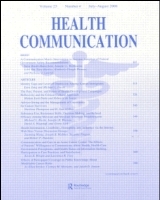 **An earlier version of this article was presented at the annual meeting of the International Communication Association in Seattle, Washington in May 2014 where it was recognized as a Top 4 Paper by the Health Communication Division. MacGeorge, E. L., & Dorrance Hall, E. (2014). Relationship advice. In C. R. Agnew (Ed. 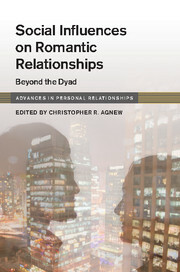 ), Social influences on romantic relationships: Beyond the dyad (pp. 188-208). Cambridge, UK: Cambridge University Press. Greene, J. O., & Dorrance Hall, E. (2013). Cognitive theories of communication. In Peter J. Schulz and Paul Cobley (Eds. ).Handbooks of communication science. 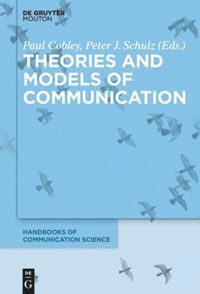 Volume 1: Theories and models of communication (pp. 181-198). Berlin/New York: Mouton de Gruyter. E. Dorrance Hall. Simple theme. Powered by Blogger.